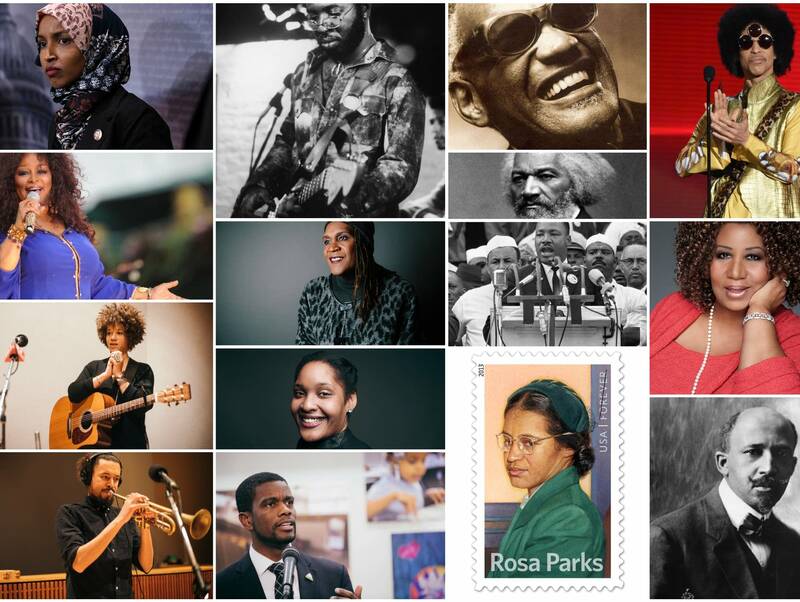 This Friday, we're kicking off Black History Month with a big day of programming. Starting just after midnight on February 1, we're going 24 hours with music only from black artists, ranging from soul to hip hop, rock, gospel, R&B, jazz, pop, reggae, funk, and blues, from artists whose voices and songs changed the world — from Aretha Franklin to Prince, Nas to Nina Simone, Sister Rosetta Tharpe to Childish Gambino, Beyoncé to Stevie Wonder, and hundreds more. It's the first time we've done this for Black History Month, and we hope you will tune in. We'll also be airing Musichead Essentials profiles on some of the most vital artists of the last century. • 'We continue to rise': artists discuss the intersection of Black history and music - 15 artists talk about the influence and intersection of Black history, music, and culture. • A timeline of history-making Black music - Trace a timeline of historic black musical events, with extended riffs on selected items. 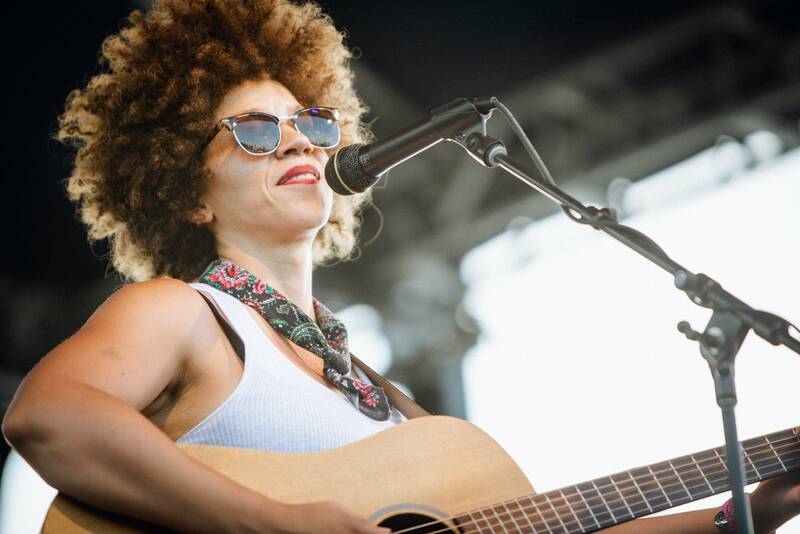 • Soul and inspiration: Black artists salute their musical heroes - 12 artists talk about the musicians who inspired them and helped shape their sound and vision. 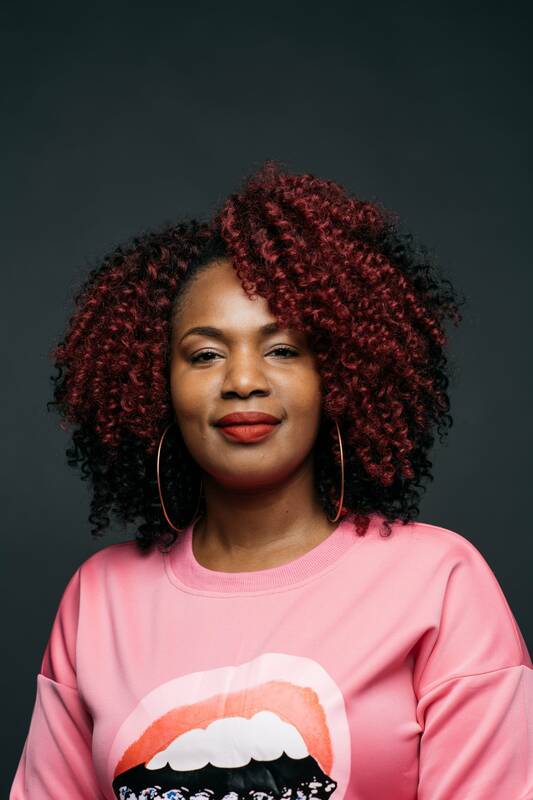 • Say it Loud: Anthems of Black Pride and Empowerment - Tales from 13 artists about the creation of their inspirational social and political anthems of black pride and empowerment. 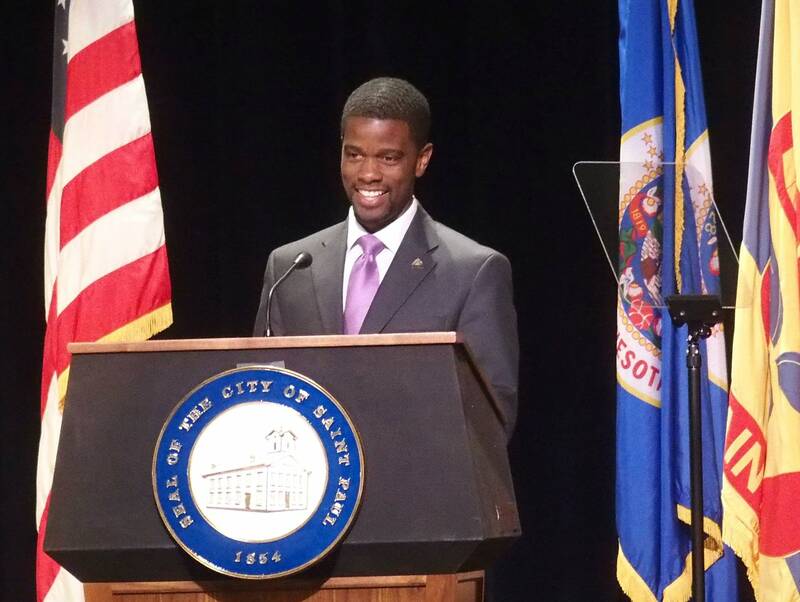 • Black History Month Playlist: St. Paul mayor Melvin Carter and the music that inspires him - "As a kid we'd joke, they gave us the shortest month of the year," said St. Paul mayor Melvin Carter with a smile. He continued, "our history gets winnowed down into one storyline that doesn't reflect all of us, so we need months like this." Carter said he's inspired by Dr. Martin Luther King Jr., Frederick Douglass, Malcolm X, and Nelson Mandela. • Black History Month Playlist: Ilhan Omar talks Prince, and the music that inspires her - As we continue to see her voice emerge, U.S. Rep. Ilhan Omar shows strength, resilience and confidence in her current role. 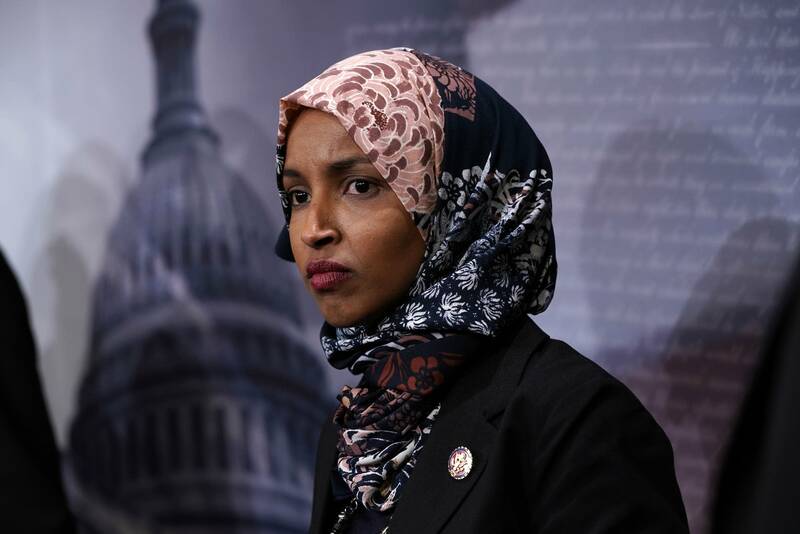 In 2019, Omar made history as the first Somali woman sworn into Congress. Reflecting on history, culture and music, Omar shared a playlist of songs and spoke of the personal connection she feels with her favorite music. 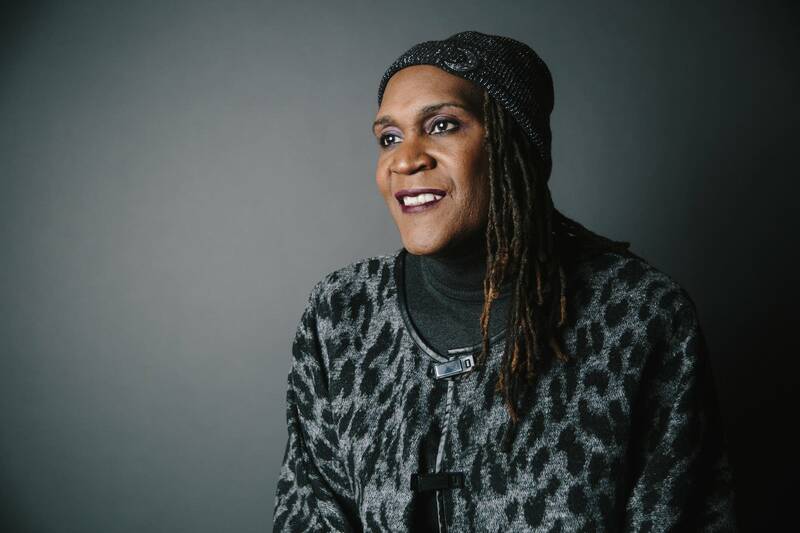 • Black History Month Playlist: Andrea Jenkins and the music that inspires her - A trailblazer in Minneapolis, City Council member Andrea Jenkins broke barriers in 2018 when she became the first black openly transgender woman elected to public office. 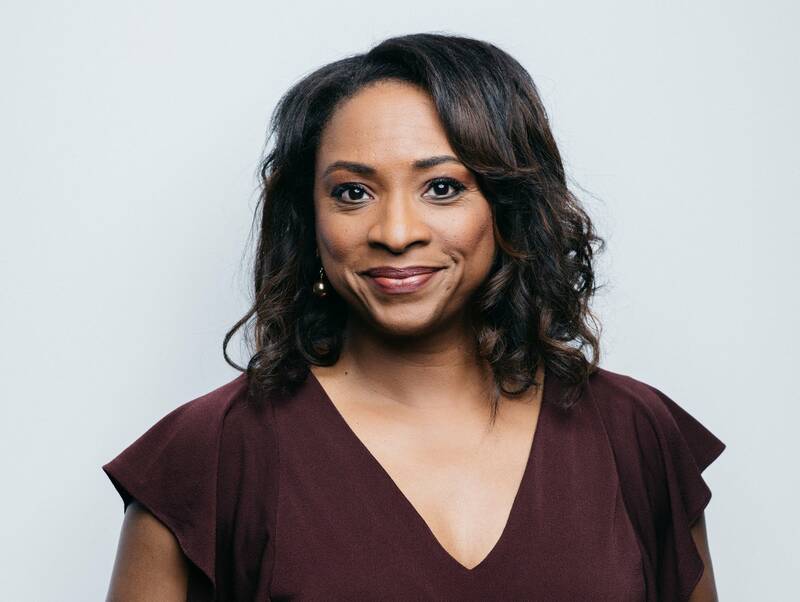 Jenkins passionately talks about Black History Month as "a time to reflect and be proud, but it's also a time to recognize that there's still a lot of work and history yet to be made." 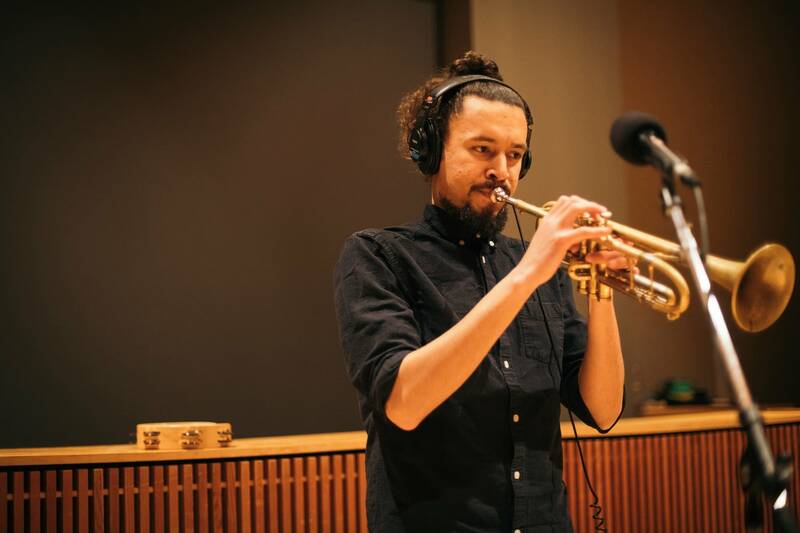 • Black History Month Playlist: Mychael Wright and the music that inspires him - A well-known St. Paul community activist, Mychael Wright has made his mark by not only creating tasty cuisine at his shop Golden Thyme Coffee, but by curating the ongoing Selby Avenue Jazz Festival every September. 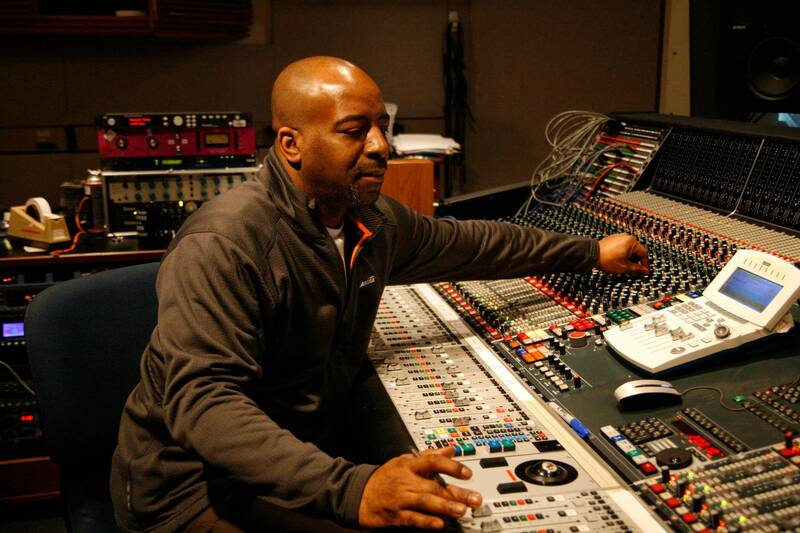 "At 60 years, I have an appreciation for neo-soul," said Wright. "Very inspiring to hear our young beautiful people singing, rhyming, rapping with intellect, and deep-felt meaning and understanding. Erykah Badu, Lauryn Hill, Jill Scott, Sade, Goapele to name a few." 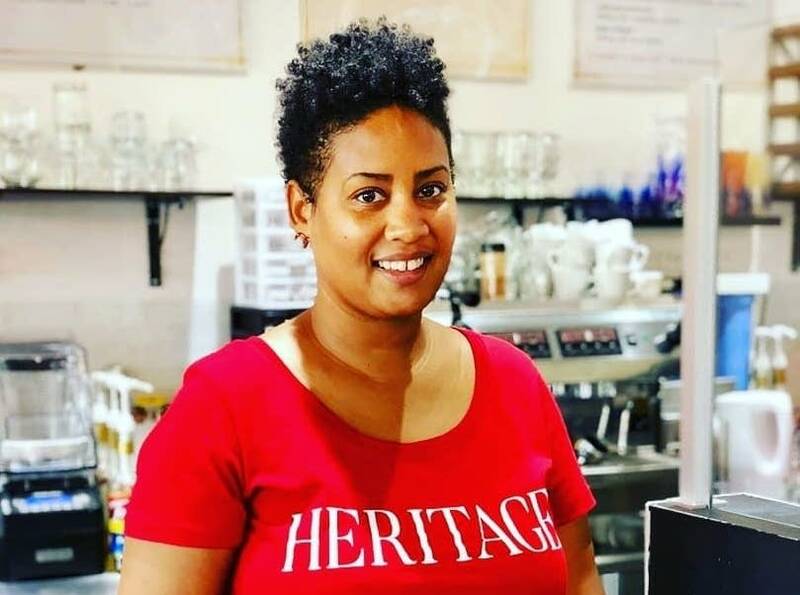 • Black History Month Playlist: Raeisha Williams and the music that inspires her - Raeisha Williams and her mother Rosemary Nelvin-Williams worked hard to open the doors of their African-inspired Heritage Tea House off University Avenue in St. Paul. 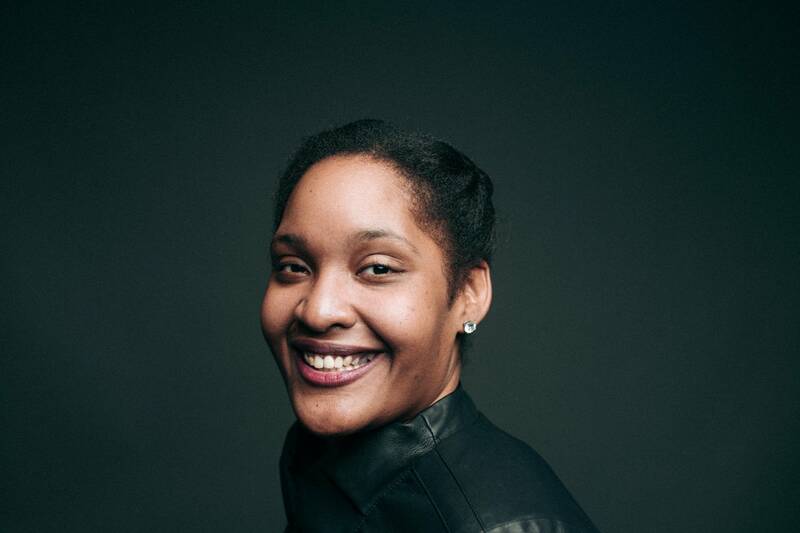 Williams wanted a concept that drew from her African ancestry as well as her experiences within the African-American community. Both Raeisha and Rosemary aspire to engage the community and provide the comforts of social gathering within a cultural concept.